LEASED! 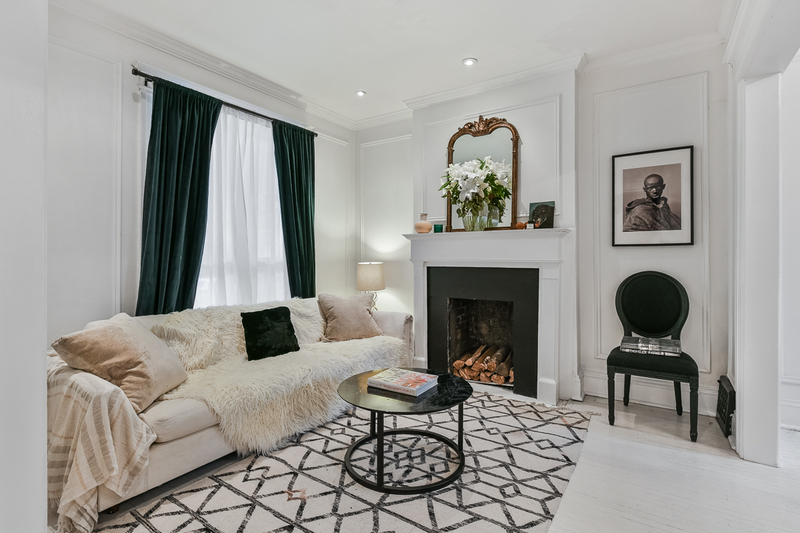 ELEGANT 3 BEDROOM CHARACTER HOME IN DOVERCOURT VILLAGE! The Owner Has Lovingly Created A Very Special 3 Bedroom Home, Oozing With Charm & Elegance. Savour Classic Wood Mouldings, Whitewashed Wood Floors, Mosaic Tiles And High Ceilings. Other Features Include Dramatic Washrooms & a Sunny, Bright White Kitchen With Gas Cooking! And The Backyard! A Splendid Natural Oasis With Expansive Deck For Al Fresco Dining. All Utilities Included!! Ideal For Those Looking For Something Unique. Located in a Desirable Neighbourhood Close To Subway, Shopping, Restos And Cafes!